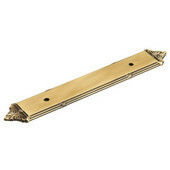 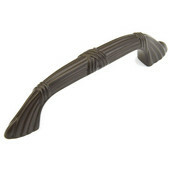 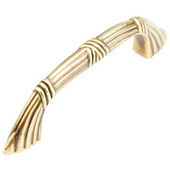 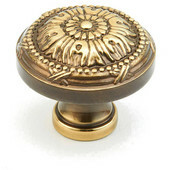 Schaub & Company offers distinctive and decorative cabinet hardware handcast primarily of solid brass, cast bronze, britannium, and wrought iron base metals. 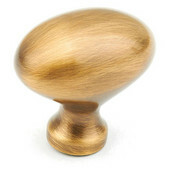 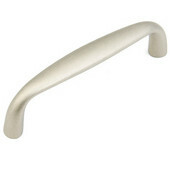 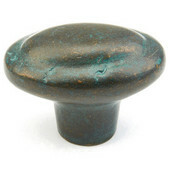 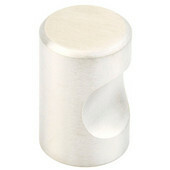 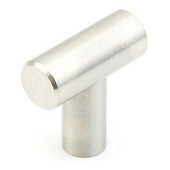 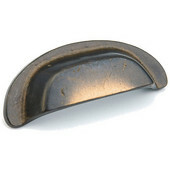 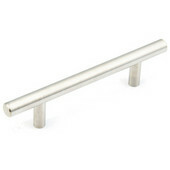 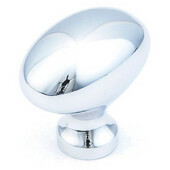 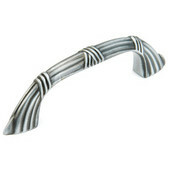 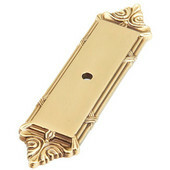 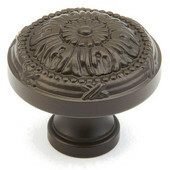 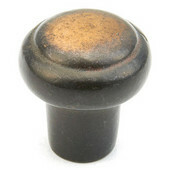 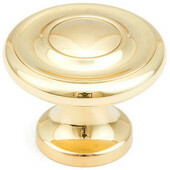 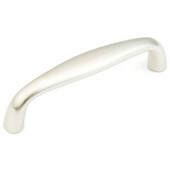 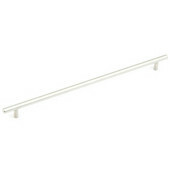 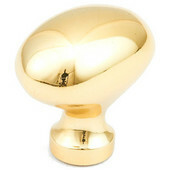 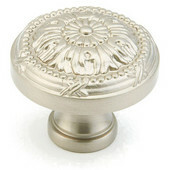 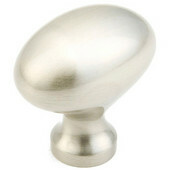 The knobs and pulls are available in a variety of finishes, including polished and antique items, such as brass, pewter or copper, plated chrome or nickel items, satin finishes, as well as an array of distressed finishes. 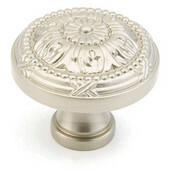 Styles range from traditional to contemporary, with many unique accents such as mountain styles or French Country looks.